My wife Coral and I just celebrated our 6th year wedding anniversary. We were able to leave our kids with Grandma & Grandpa and head off to the bush for a hike. 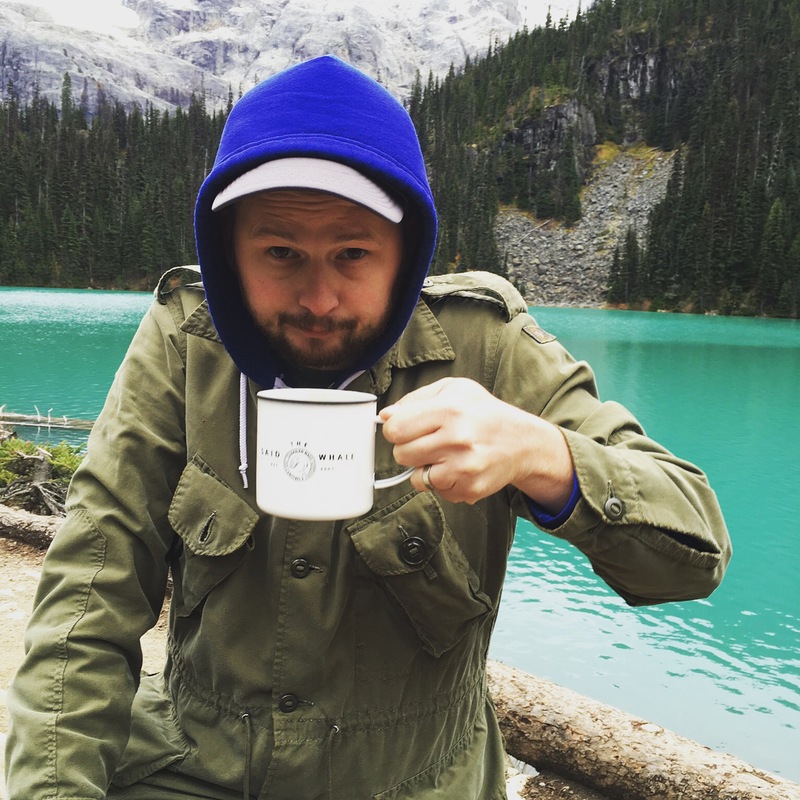 We took the drive north from Vancouver to Joffre Lakes Provincial Park. 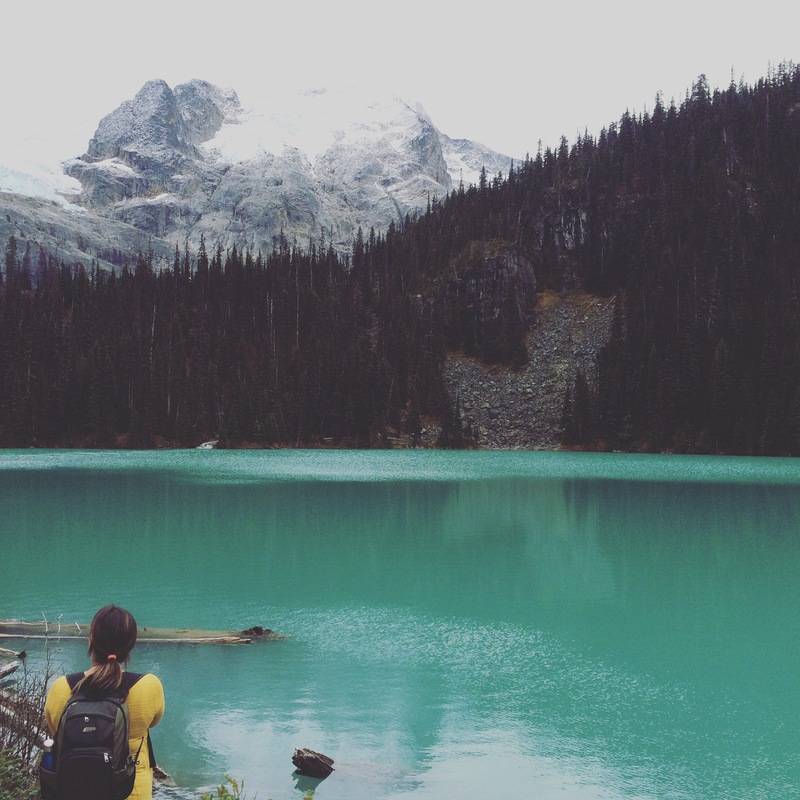 It’s a good hour hike up a steep trail to the Middle Joffre Lake, but once you get there, you have this beautiful aquamarine lake, forests and glacier capped mountains. Another 30 minutes takes you to Upper Joffre. When you reach the top, it gets rocky and a little swampy but you emerge at the largesof the turquoise lakes. The wind rushes down from the peaks, over these primordial glaciers, across the lake, and whip you with a brisk chill. We retreated back to the more sheltered Middle Joffre and enjoyed a coffee and the birds that land on tourists’ outreached hands. Coffee was a good idea. If you find yourself in Vancouver and have the time for a mountain adventure, head past Whistler, to Pemberton, and then about 30-minutes from there, toward Lillooet, you’ll find Joffre. It is a busy trail, there will be lots of folks. Took us about 3 hours to drive there from the suburbs of Vancouver. The drive did afford us some time to listen to music and we hit a few favourites, both new and old. Coral put on an old playlist that we had forgot about and Volcano Choir’s “Byegone” came on. It felt like the perfect song after our hike. I didn’t want to like Nathaniel Rateliff…but his new record is pretty fun. Augustines popped on at one point. It rekindled my love of that band.